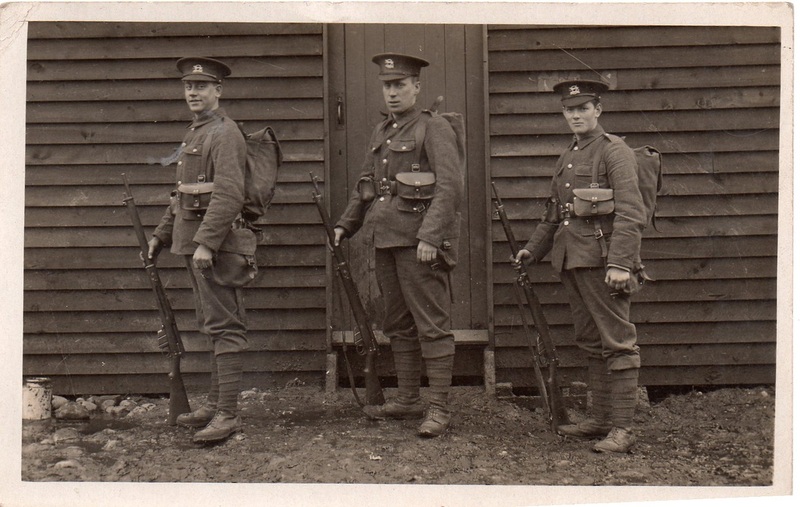 Website ww1tigers.com brings together a fascinating collection of images of soldiers from the Leicestershire Regiment. The site states that it is dedicated to the memory of the 7,028 soldiers of the regiment who died in World War I. Its aim is to identify as many of the photographed men as possible. The images are all intriguing in their own right. Many depict soldiers posing in studios for photos, but others were taken in barracks or on active service. They also show a number of individual styles of kit and dress – with different styles of cap, for example. In addition, the site includes photos of various types of memorabilia from the regiment: cap badges, shoulder titles and trench art. 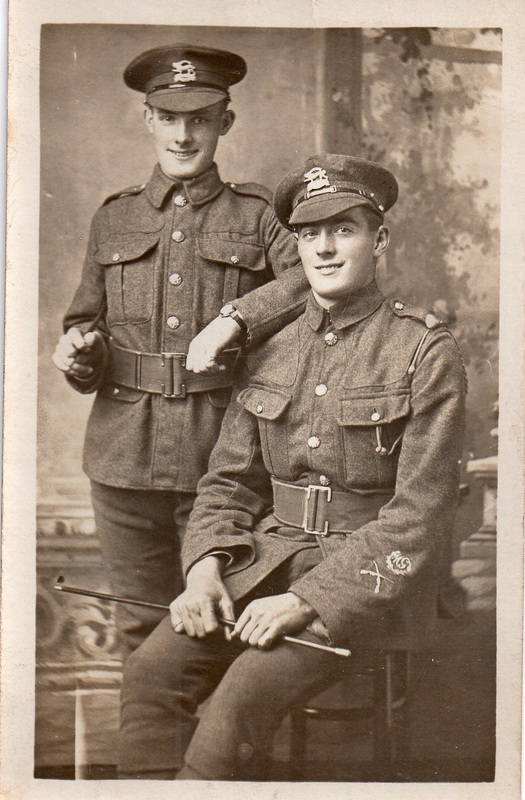 This entry was posted in Events and tagged Leicestershire Regiment, memorabilia, news, photos, Soldiers of the Great War, Websites. Bookmark the permalink.